We believe everyone is creative. 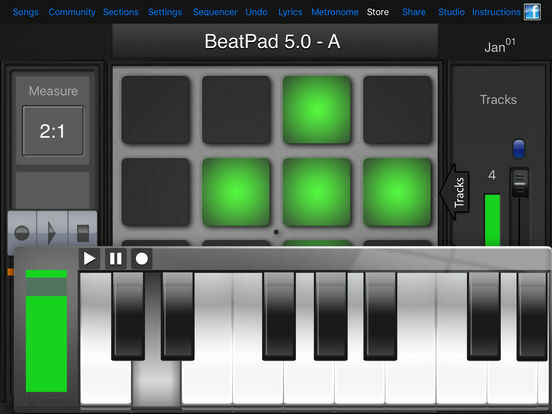 Our apps BeatPad and Pocket Studio are built to be easy-to-use yet very powerful tools for creative people. 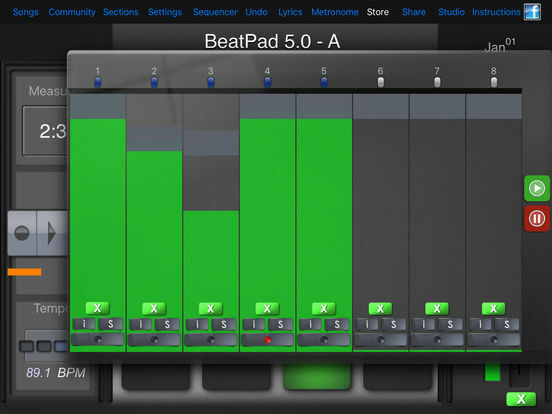 Download BeatPad to make music and Pocket Studio to record 90+ tracks of vocals and guitar tracks today. 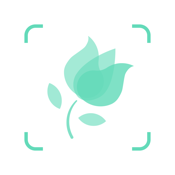 - Create Custom Kits by sampling microphone audio or Importing audio from email and the web! - Share your custom kits with friends! 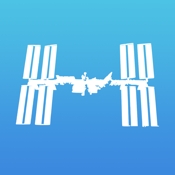 - Universal App Installs on iPhone, iPad & iPod Touch! - Email Your Beats to EVERYONE! 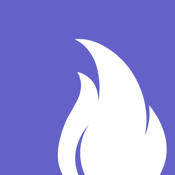 - Easy to use interface..
***Upload your beats to YouTube, FaceBook, SoundCloud or Email them to Friends and Artists for collaboration! 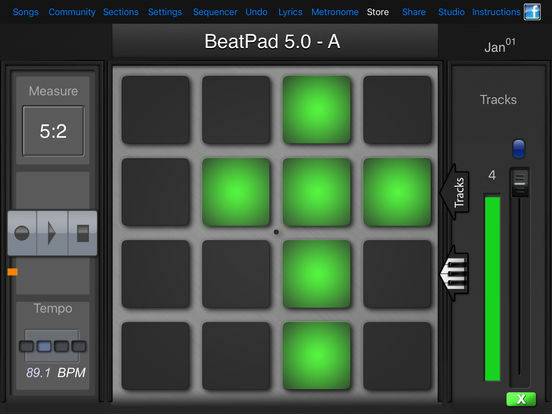 Enjoy one of the Best iOS apps for track makers! 4.) EMAIL YOUR BEATS + UPLOAD to SoundCloud, YouTube & FaceBook + Show Off! 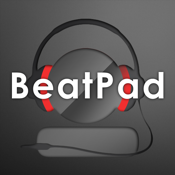 - Search YouTube for BeatPad tutorials. 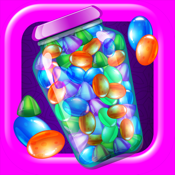 *** Download Now and Get to Work!! !